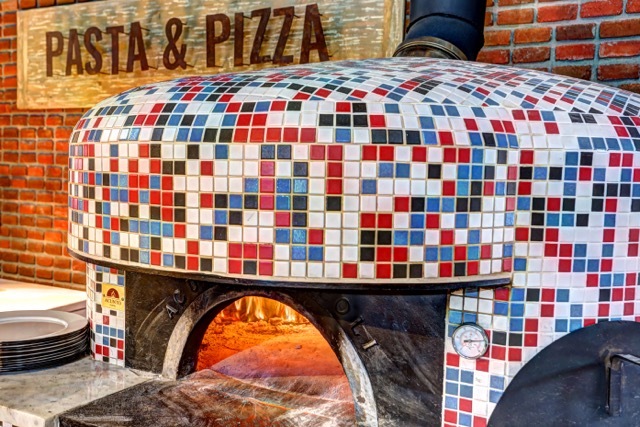 When in Cabo, take a break from the tacos and guacamole and fill up on some authentic Italian creations—made the Southern Italian way. The start of Pan di Bacco can be traced back to Naples, Italy in the 1920s where six sisters learned to cook from their mother Donna Elena. Each sister became a cook and their “Nuova Cucina Napoletena” way of cooking now is available to the lucky residents and visitors of Cabo San Lucas. 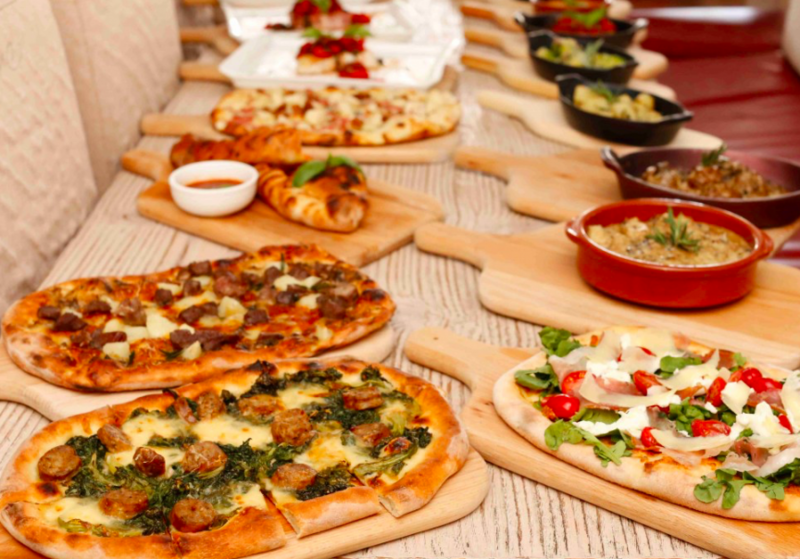 Headed by Naples-native, Corporate Chef Paolo Della Corte, Pan di Bacco serves up a menu of traditional Neapolitan recipes from pizzas to pastas and more. Chef Paolo has been associated with many highly-esteemed restaurants throughout Europe including the 5-star Hotel Palazzo Sasso, Restaurant Rosselinis on the Amalfi Coast of Italy and the 2-Star Michelin Vico Equenze near Naples. 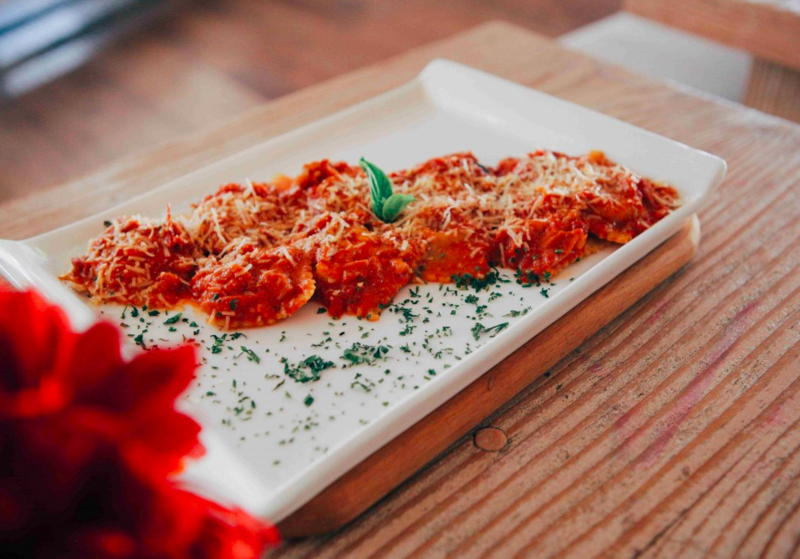 Pan di Bacco prides itself so much on authentic, delicious cuisine that even its pastas and mozzarella are handmade in-house. The pastas are made on a daily basis from ravioli to fettuccine, spaghetti and more. The homemade, fresh mozzarella is made the traditional Neapolitan way and used in a variety of ways like all natural, smoked, ciliegine and pettola with prosciutto di Parma. Even the pizza is made Neapolitan style, Focaccia Rustica, which is made in a rectangular form with fresh, made-from-scratch ingredients. All-natural dough, organic tomatoes and artisanal smoked mozzarella make these pies truly irresistible. 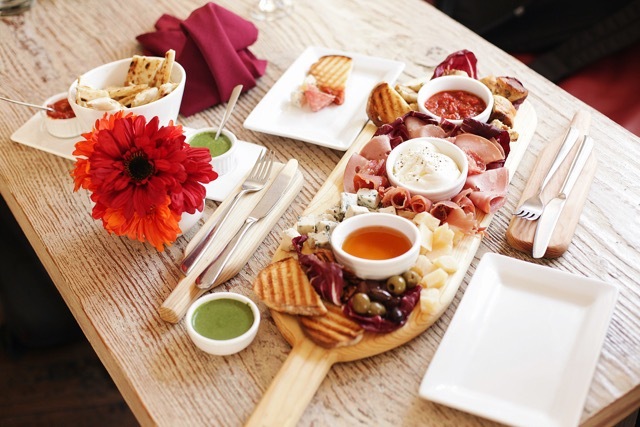 To wash it all down, Pan di Bacco offers a variety of wine from Italy, Mexico and other regions along with apertivos. In addition to the Cabo San Lucas location, Pan di Bacco also has a second location in Mexico City.